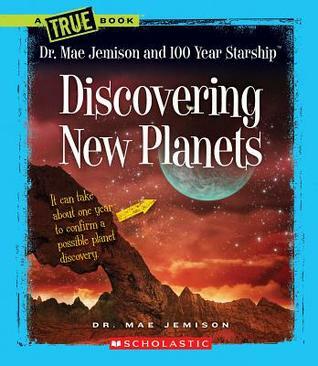 How scientists discover new planets and explore space outside of our solar system with a variety of telescopes, is the topic of this title. The science of astronomy is often both overwhelming and fascinating to children. The author of this title however has found the perfect balance of science, fascination and awe of space. With the use of interesting text and vivid photographs and diagrams, the field of planetary exploration is explained fully.